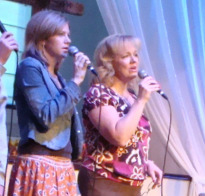 CrossBridge is a church with an extraordinary heart for worship. Throughout the week, wherever we go, we walk in worship, and we look forward to reconnecting on Sundays and Wednesdays at CrossBridge. 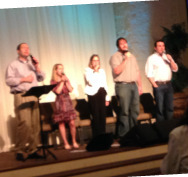 Sunday mornings at CrossBridge, Lifesong leads our worship a capella (voices only). 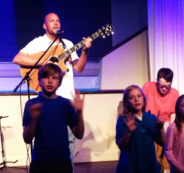 Kids worship is often instrumental, truly a joyful noise with a roomful of happy hands and feet. On the last Wednesday of each month, Emerge is an instrumental worship with a focus, anticipating that we will emerge from the experience with a deeper connection with God. Emerge features a family friendly atmosphere, with messages geared for all.